Our customers regularly inform us of various types of scams in which they receive calls from imposters claiming to be LADWP employees attempting to sell energy or water related products or demanding payment for non-existent water and power bills. 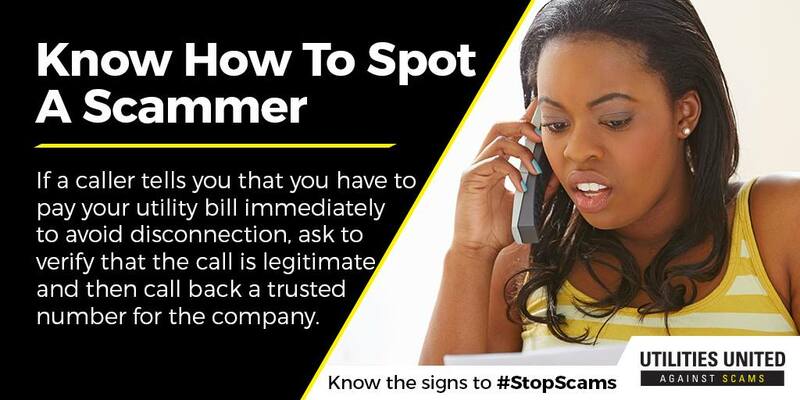 Phone scams are a growing problem across the country and we want to alert and warn both our residential and commercial customers of these scams so they can avoid becoming a victim of a crime. The more our customers understand how scammers operate, the better they can protect themselves.